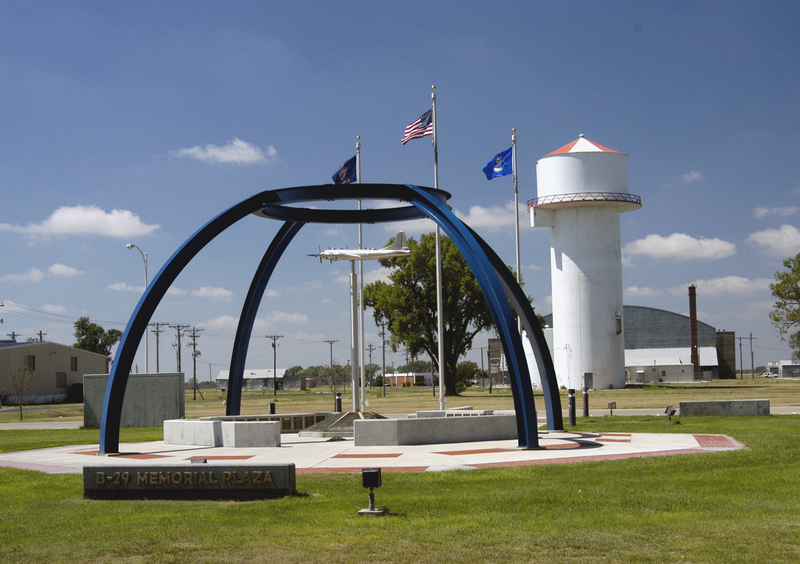 Great Bend was a B-29 bomber training base during World War II. Crews from all over the U.S. were trained here to fly huge Superfortress bombers. Today, you can visit a outdoor memorial dedicated to the Boeing B-29 at the site of the training base.